Tour the West End Historic District with a charter bus rental from National Charter Bus Dallas. Covering the DFW area and other major cities in Texas, National Charter Bus is your best choice for a reliable Dallas bus rental, every time. 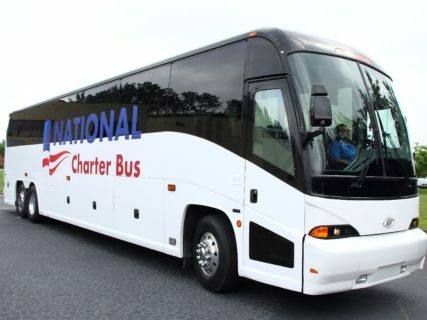 Forget molding your schedule to public transportation or struggling to find parking; National Charter Bus Dallas will take care of that and more. Call us today at 214-206-1981 for a free, no-obligation quote for your trip.